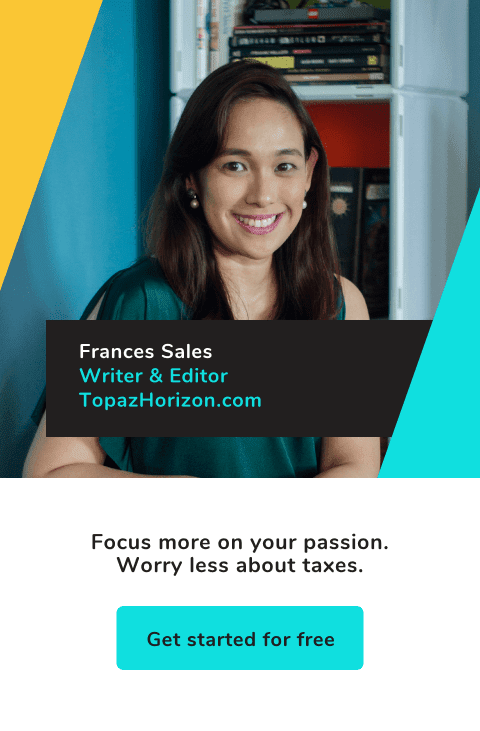 TOPAZ HORIZON: 5 myths about canned food busted! Plus, an easy and yummy recipe! 5 myths about canned food busted! Plus, an easy and yummy recipe! This post is brought to you by Jolly Food. From time to time, I post photos and share recipes on my Instagram (follow me @topazhorizonblog and hashtag #MakeItJolly!). Some of those recipes feature Jolly canned goods, like corn, green peas, black beans, pimiento, and a whole lotta mushrooms. While I don't cook every single meal with canned food, I do stock up on a lot of canned goodness because I'm a very busy mommy. 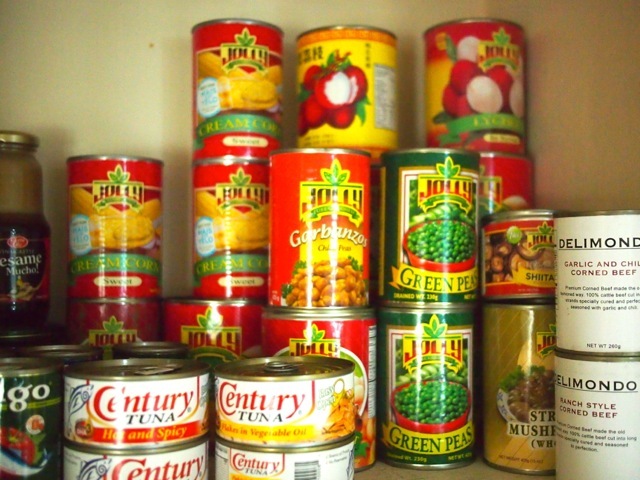 On days I need to whip up something quick, healthy and delicious, I go to my canned goods shelf. Yes, canned food is healthy! Any form of fresh food is good for you. Yes, canned food is fresh! There are a lot of myths surrounding canned food and so lemme bust them for you. Myth #1: Canned food is not fresh. Well, it's definitely not corn on the cob that's sitting in your hand, if that's what you mean! But canned food, especially fruit and vegetables, are a step away from fresh in this sense: Fresh from being picked at its best ripeness, fruits and vegetables go straight to the cannery to be cooked and packed, usually within the same day. That's pretty fresh to me! Farm-to-table food is fantastic, of course. But for us living in the cities, that means hours, maybe even days, being transported from farm to market, and again hours and maybe even days sitting there on the shelf. Fresh fruit and vegetables are always great. Always. As long as you're sure they are actually fresh. If you're not sure, canned and frozen fruits and veggies are a good option. Better canned and frozen than none at all! Myth #2: Canned food is full of salt. Sodium is a known preservative. So people think canned food is absolutely steeped in salt. Not true! There are canned food that need just a bit of salt and there are some don't need salt at all. 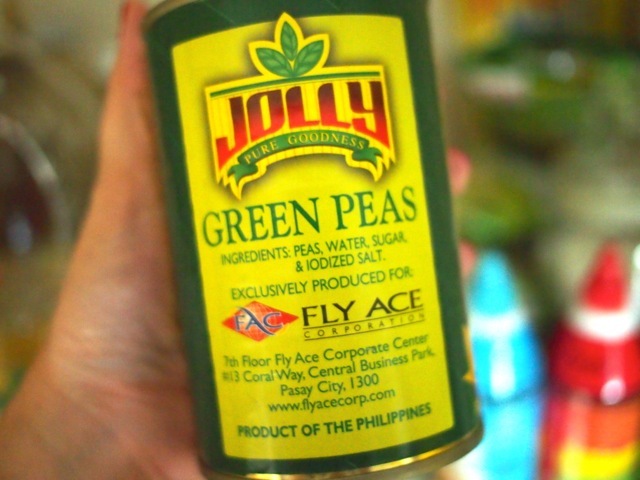 Jolly uses citric acid for example. That's Vitamin C to us. If salt content bothers you, you can just thoroughly drain then rinse the canned food before cooking or eating. Myth #3: Canned food is full of preservatives. Okay, what do I mean about some canned food don't even need salt? So how is it preserved? Is it full of dangerous chemicals? Well, the process of canning means the food is cooked. High temperatures kill bacteria that can cause decay. 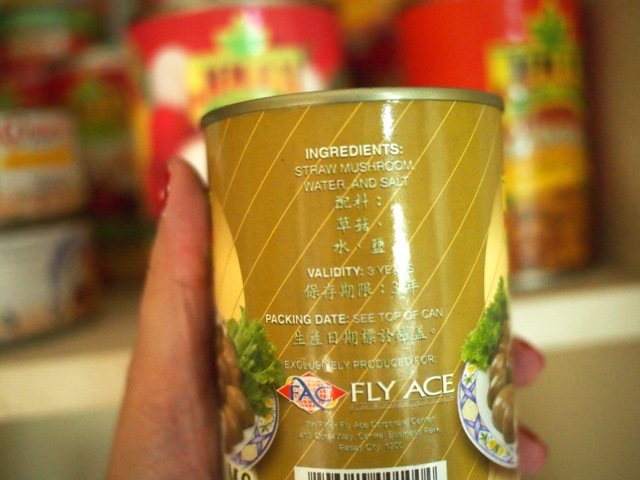 This bacteria-free food is then sealed tightly in a can, preventing bacteria to contaminate it. Food is now preserved—no salt or chemicals needed. However, always check the label for ingredients! That's why I choose Jolly. 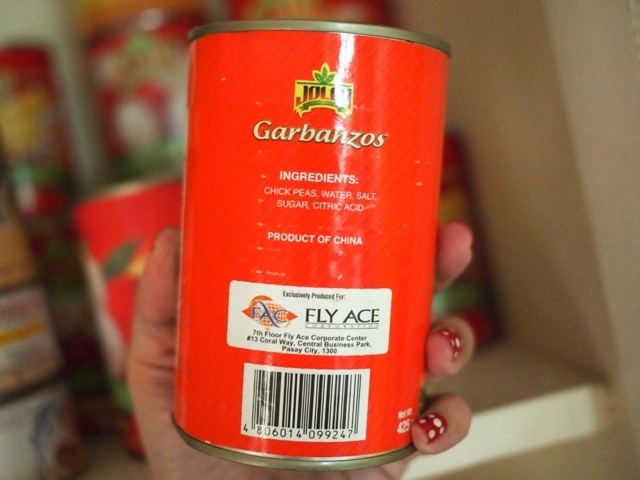 I checked the labels and all Jolly uses in its cans of fruit and veggies are salt, sugar, cornstarch, citric acid. That's it! Myth #4: Canned food is highly processed. Canning is not a modern invention. We've been putting food in jars and cans since the 1800s. It's a simple enough process: pick fresh food - wash - put in container - heat - seal. Not highly processed at all. Homemakers have been doing this food preservation method in their own kitchens for hundreds of years. Even little old me has done some canning in my past life (it was a high school project, if I must be honest). And can we please stop being allergic to the term "processed food"? Lemme give you examples of processed food: cheese, yoghurt, dried fruit, cereal, bread and milk. These are perfectly healthy processed food! Myth #5: Canned food has no nutritional value. Remember how I said that canned food is fruits and veggies picked at their best quality? And remember how I said that they go straight to the cannery to be processed at their peak? And remember how I said that canned food uses little to no sodium or preservatives? That means not a lot of nutrients gets lost from canning. In fact, USDA Food Quality Lab research plant physiologist Gene Lester, Ph.D., told Eating Well magazine, "While some vegetable and legumes lose nutrients in the canning process, others actually see their healthy compounds increase." Examples are corn, tomatoes and pumpkin. Heating them during the canning process releases or increases their antioxidants. 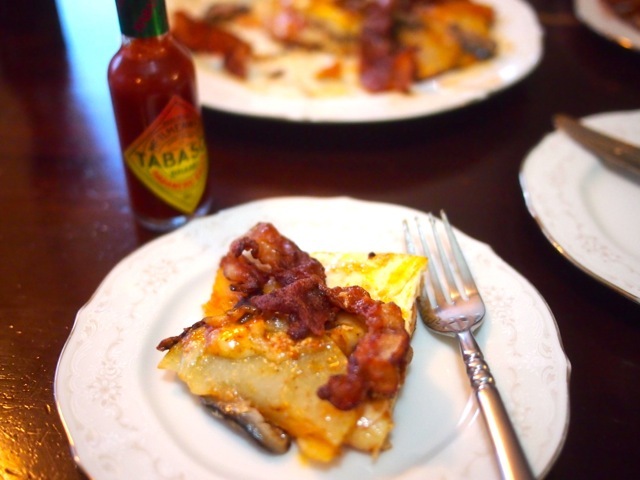 Now that we've busted these myths about canned food, let me share with you a dish my husband made this weekend. Enjoy! Fry bacon in a pan. Set crispy bacon aside. Drain off the bacon oil (set aside for future dishes!) so that the pan is just greased. Cut potato into very thin slices. Arrange potato slices in a ring patter in the same pan that cooked the bacon. Sprinkle Parmesan cheese. As Buddy Valastro of Cake Boss says, "Don't go cheap on the cheese!" Cover and cook on low hear for 5 minutes. 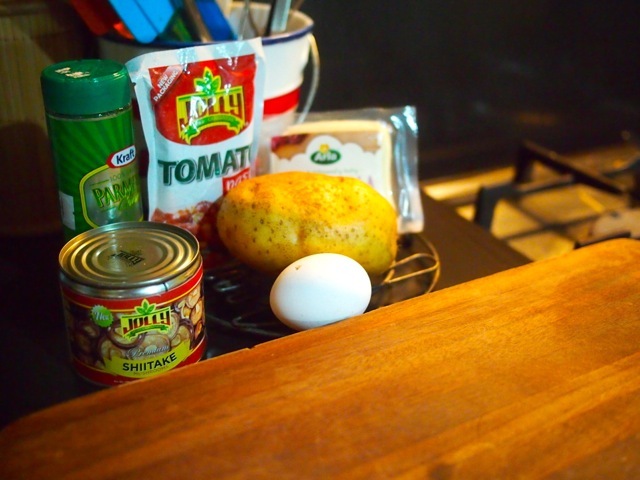 Spread Jolly tomato paste onto the potatoes. Arrange Jolly mushroom slices and mozzarella cheese on top. Crack the egg at the very center. Cover and cook on medium heat for 5 minutes. This should be enough to crisp up the potato crust. 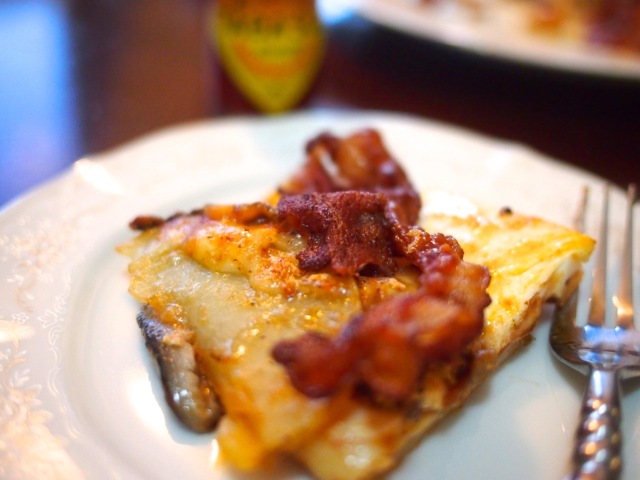 Transfer the potato pizza onto a plate, pile the bacon on top. Serve! P.S. I seriously think you don't need to add salt anymore because of the cheese and bacon but my husband said he sprinkled salt on the pizza. 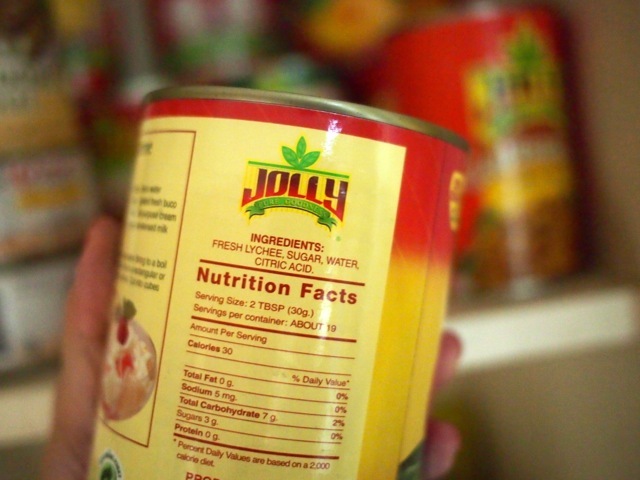 For more recipes using Jolly canned food (healthy and affordable! 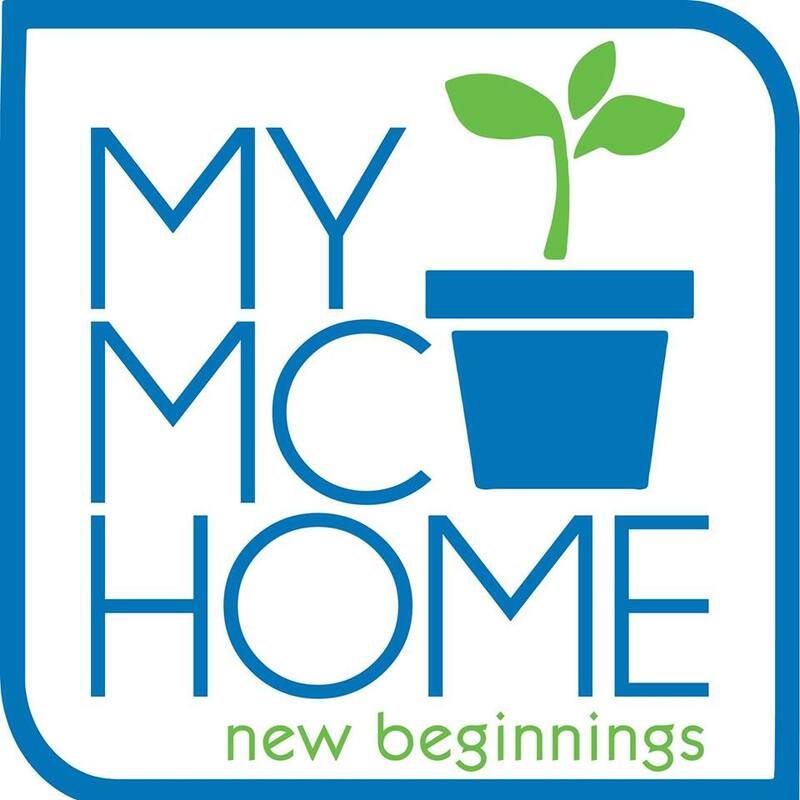 ), check out their Facebook page and website. Parents who enjoying vacationing with their kids may want to look in to a timeshare resale for their next vacation. These are spacious hotel units within resorts that come with private bedrooms and a kitchen, making them perfect for families. Timeshares for sale online are up to 50% off. Buy Orange Lake timeshare if you plan to visit Disney in Orlando. Nabasa niyo na ba ang mga kuwento ni Jollibee? Ask Frances: Will everything fall in place? A Happy Space for stationery lovers! Engineering for Kids makes learning tons of fun!